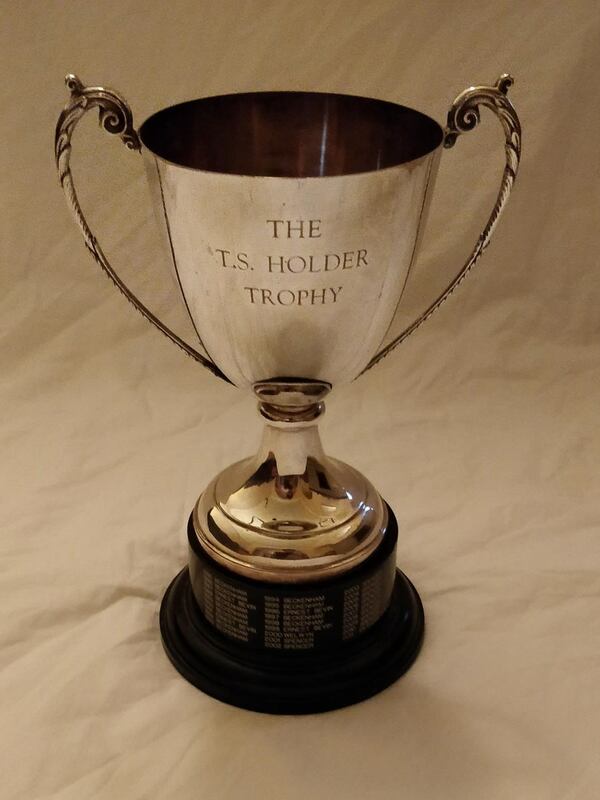 On Sunday 11th November Spencer hosted the annual Holder Trophy, a Junior Six a Side Tournament welcoming teams from the Pythons and ‘Gators in u12 and u14 age group competitions. First hosted in 1984 by Beckenham, one of the Clubs that merged to form Spencer in 2000, the Tournament has been held annually ever since. 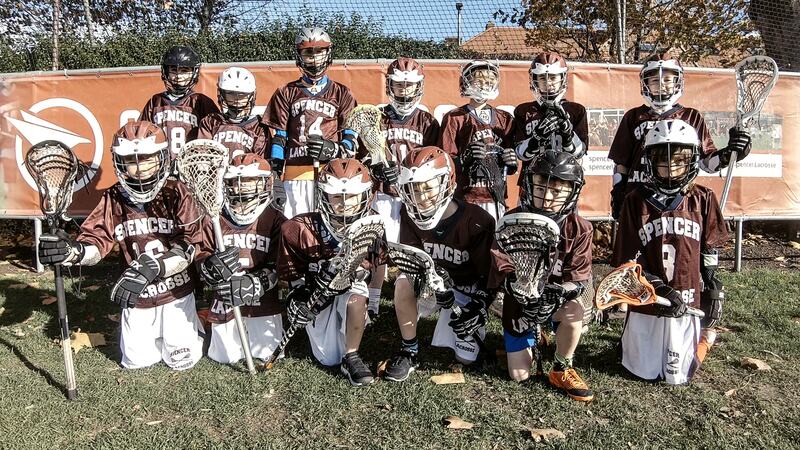 At u12, the Spencer team was built on core players - Jack, Ben, Finn, Otis & Dylan - all members of the U12 Flags winning team from last season playing with the experience gained on recent Northern Tours and trips to tournaments in Brussels. There were tournament firsts for Henry, Kit, Ollie W, Oscar B – all great news for Spencer in this age group. Playing competitive, intelligent, fast Lacrosse the U12s went through the day unbeaten becoming tournament Champions for the first time in four years. The standard of play was a real plus given that practices have been disrupted by bad weather and the half-term holidays. The u14’s started slowly but improved as the tournament progressed moving the ball well, particularly in their last game – some real Lacrosse!! The team didn’t quite score enough and ended as runners up on goal difference by just a couple of goals. This group is showing good progress! U12s – Ben, Dylan, Finn, Henry, Jack, Kit, Ollie W, Oscar B, Otis & Sunny. U14s - Ed, Oscar, Ty, Fi & a guest goalie.